In the consumer drone swarm there are, as yet, no standards. 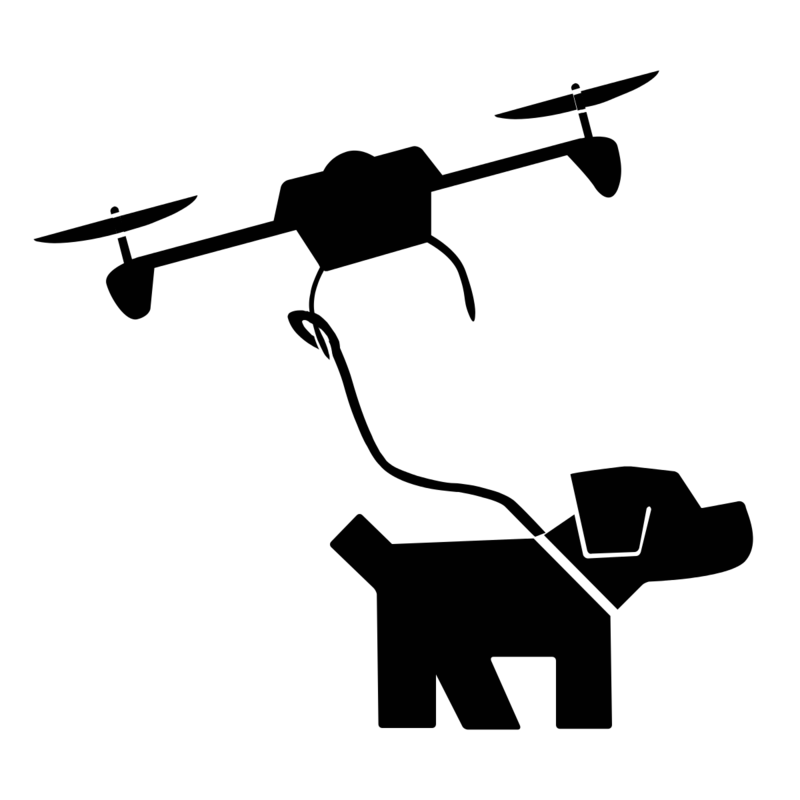 The most popular consumer drones are the DJI Phantom line, which comes with a closed operating system and associated software. For more adventurous hobbyists, Chris Anderson's own 3DRobotics company sells kits using components such as the Pixhawk autopilot, which runs on the PX4 open-source firmware. 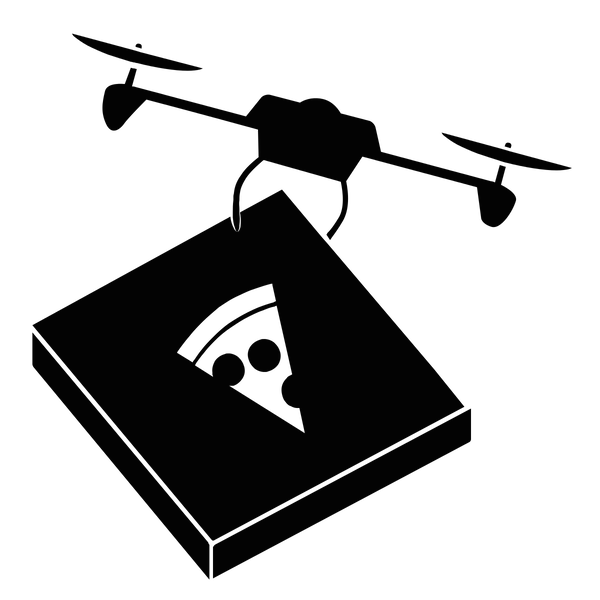 But while this open-source system is a powerful tool for the hacker-minded drone operator, it isn't exactly accessible to those not familiar with unix-like OS. Even the US military's open standards for drone control have been unevenly adopted. The history of the IBM PC was not a targeted goal, but the combination of several technological factors that managed to come together at the right time. Costs would also drop, as manufacturers would be certain that their newer, cheaper components could easily be subbed into the drone's open-architecture. Specialized software could be developed, certain to run on any drone, making some of the likely drone tasks that much more accessible: precision agriculture software, hobby flying software, aerial mapping software, or cinematic filming software. Currently, single-use drones designed for these specific tasks are sold by companies targeting one particular market. A cheap, standardized "drone clone" could enable a new generation of "drone literate" businesses and households, and from there, who knows what classes of new software would result. We might remember that word processing and accounting software was hardly an obvious use for home PCs before the IBM PC clone price point made this market possible. Computers could handle text and data, but what this was "good for" was as yet undiscovered. Drones can handle imagery. What happens when you make a flying camera available to every home? Right now, we have drone selfies and mountain biking videos. But drones could provide analysis of home insulation, find the best place for solar panels or a satellite dish, inspect for roof leaks, or figure out how the squirrels are getting into the attic. Super accurate and updated aerial maps of neighborhoods could track infestations, help with urban gardening, track traffic patterns, map pedestrian and bicycle commuting, among many other data intensive tasks. An Australian company reported last week that it was using deons to find methane gas leaks released during fracking operations; demonstrators have used drones to monitor the police (and have sometimes had their drones shot down by officers). To discover what drones are "good for," we must separate them from what they are currently marketed for in closed, proprietary silos, and let people discover their uses themselves. It's also likely that drones would be safer. DJI recently updated its software to ensure its drones couldn't fly in no-fly areas such as Washington DC. But that only applies to their drones. Standardized software could enable wide-reaching safety upgrades, such as when the FAA announces its rules for commercial drones, expected this year. Also, a standard architecture could allow new safety components, such as sense-and-avoid technology, the widest possible adoption. And compatibility standards could take security into account, requiring GPS systems to be resistant to spoofing, and drones' data collection to adhere to privacy standards. But of course, there will be downsides. There will be malware, just as there was when PCs became common and networked. There will be unresolved privacy issues, just as there are, still, with computers today. But drones are not PCs, and a historical model is no guarantee of parallel development. In particular, there is considerable public anxiety about hobbyist drone usage in a way that differs from the reception of the personal computer. A recent Reuters/Ipsos poll found that Americans are much more comfortable with the use of drones by police than by news organizations or private individuals; this may prove to be a bigger barrier to its social utility than any technical standard. Perhaps drones will never be a widespread technology but a limited, specialist tool—more like a mail processing machine or a forklift than a computer, perfect for particular businesses but useless to others. At this point, as the technology continues to evolve, it is difficult to predict. But open standards for drones will put them in the hands of more people for purposes that go beyond law enforcement and surveillance, to help us discover what the capacities of this technology are, and in as many areas as possible. Adam Rothstein's book Drone is out now from Bloomsbury as part of their "Object Lessons" series. Follow him on Twitter @interdome. Drone icons by Max Cougar Oswald & Nihir Shah, via thenounproject.com. IBM PC ad from Time Magazine, January 18th, 1982. 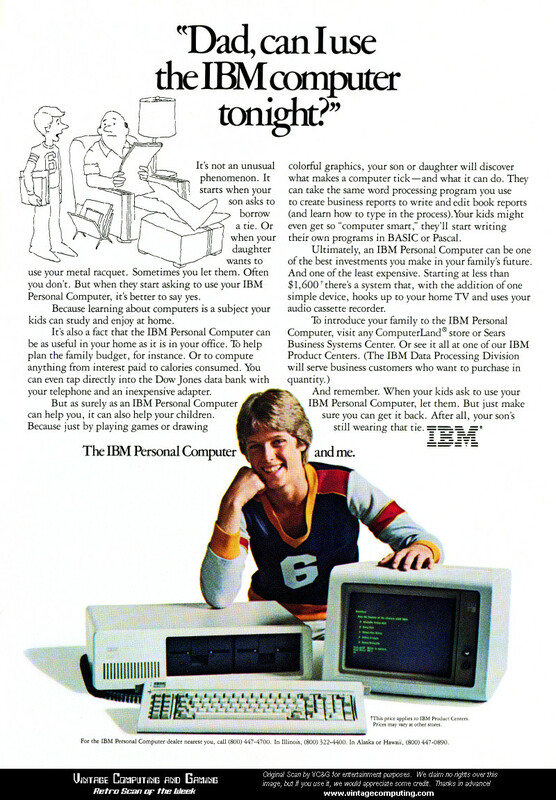 1 James Chposky, Blue Magic: The People, Power, and Politics Behind the IBM Personal Computer (Facts on File, 1988), 10.